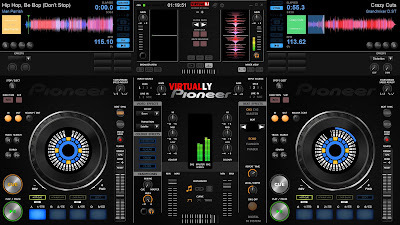 Description : Mixed using 2 CDJ-500 & Fostex 4-Tracker Recorder. 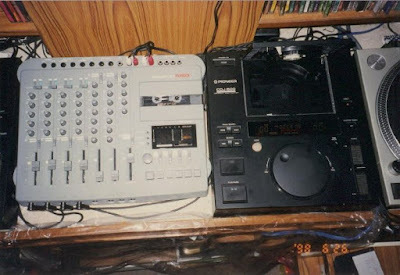 This is not a performance mix, it's a recording of testing the upgraded software and calibrated controller jog wheels. 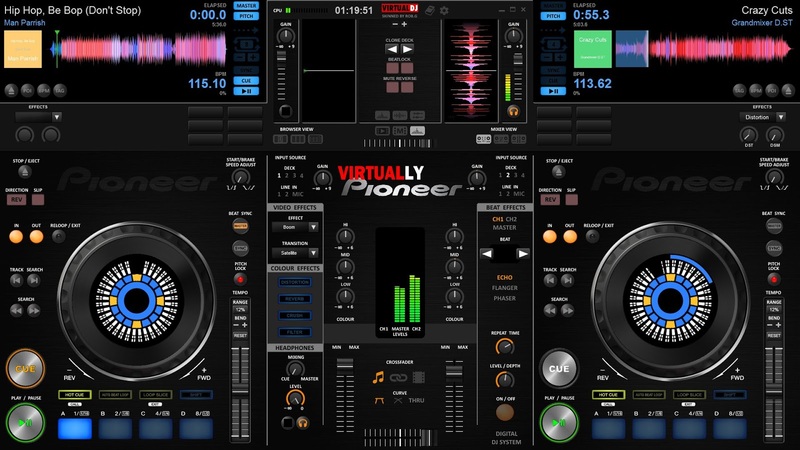 Testing out if it could handle the scratch sounds, although some very detail scratch sound might be missing, I think it's still acceptable. I'm not a scratch DJ, just love the old school scratch and many more to learn. 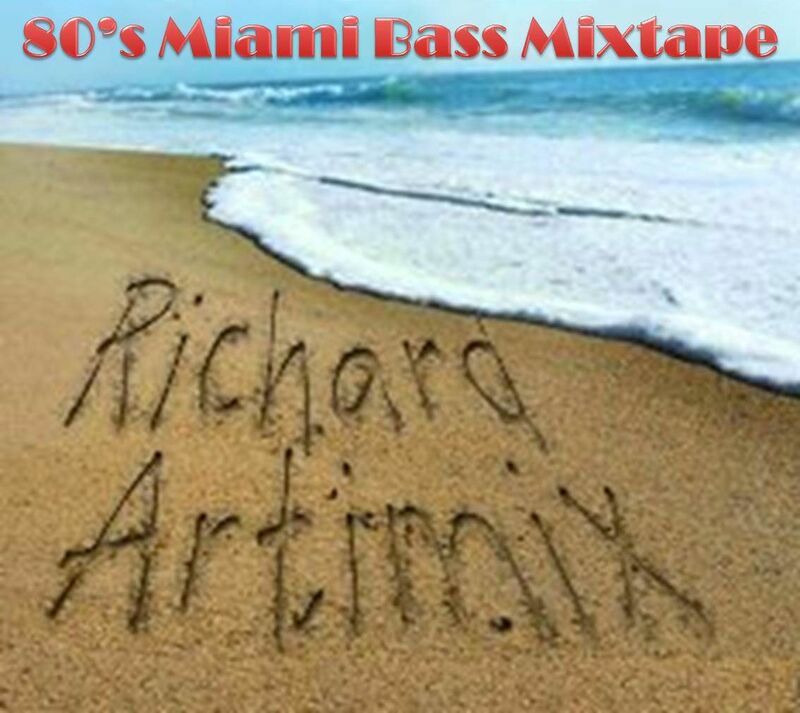 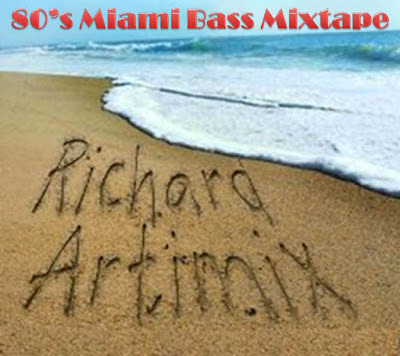 Let's go on a journey into Miami Bass!